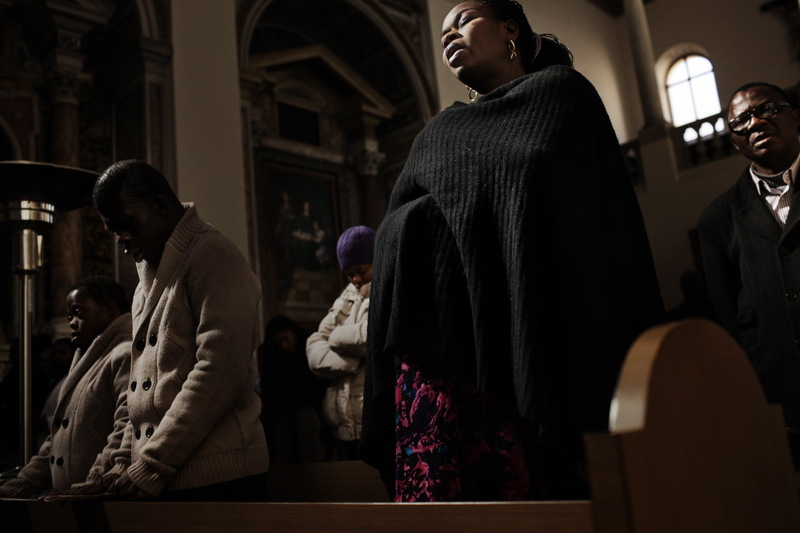 In Italy, where immigration is a recent phenomenon, there are about 5 million legal immigrants out of a population of 60 million. 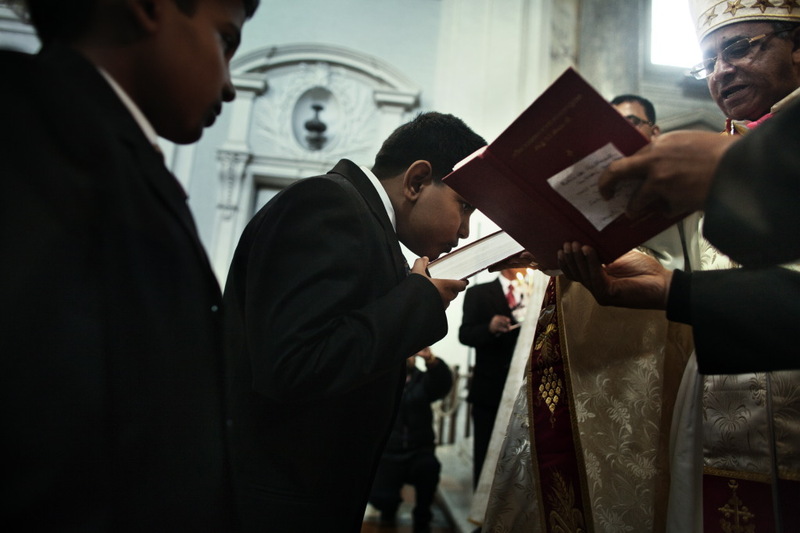 Among these immigrants are those who have decided to dedicate their lives to their faith. 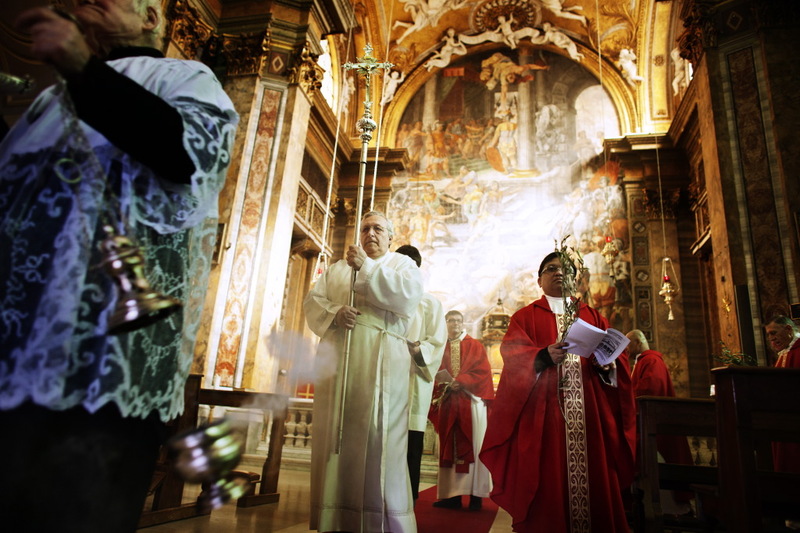 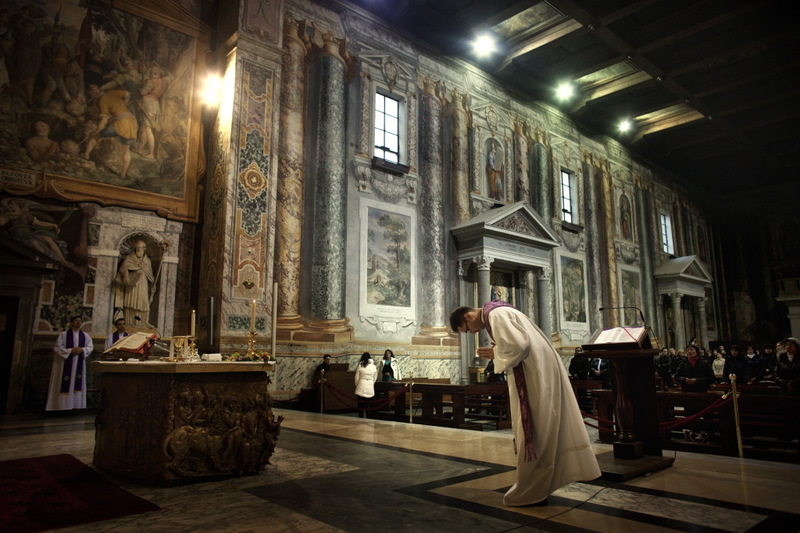 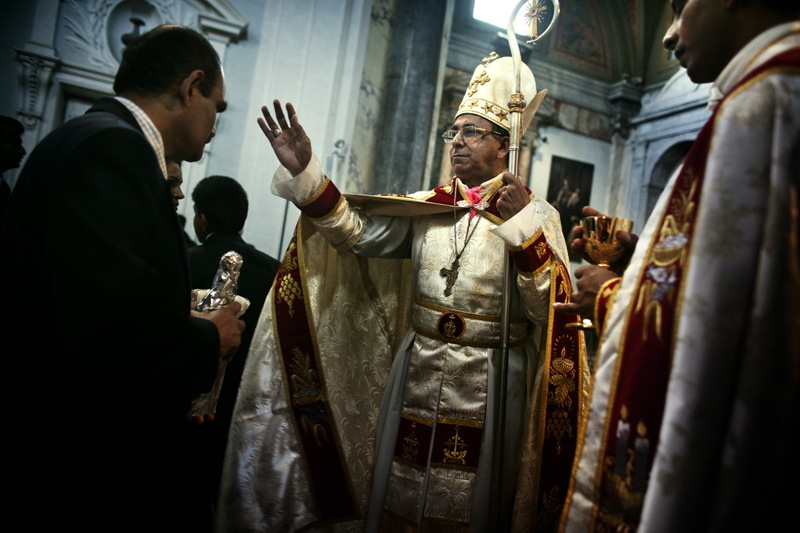 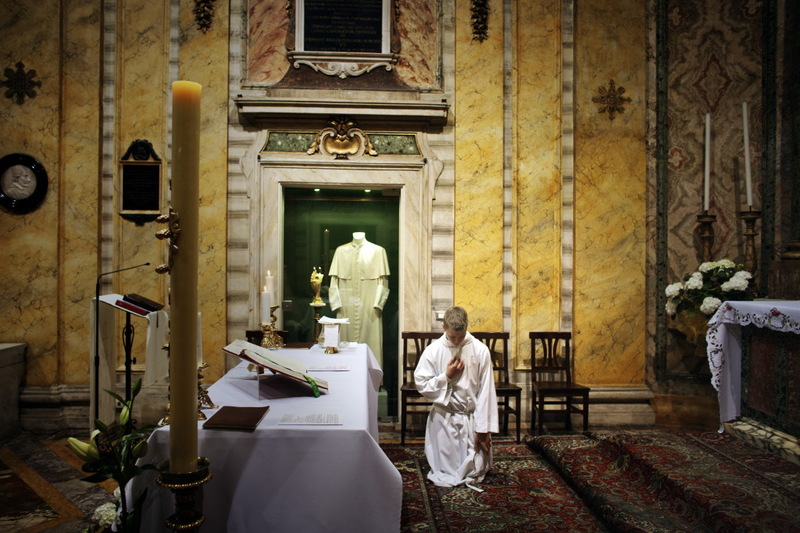 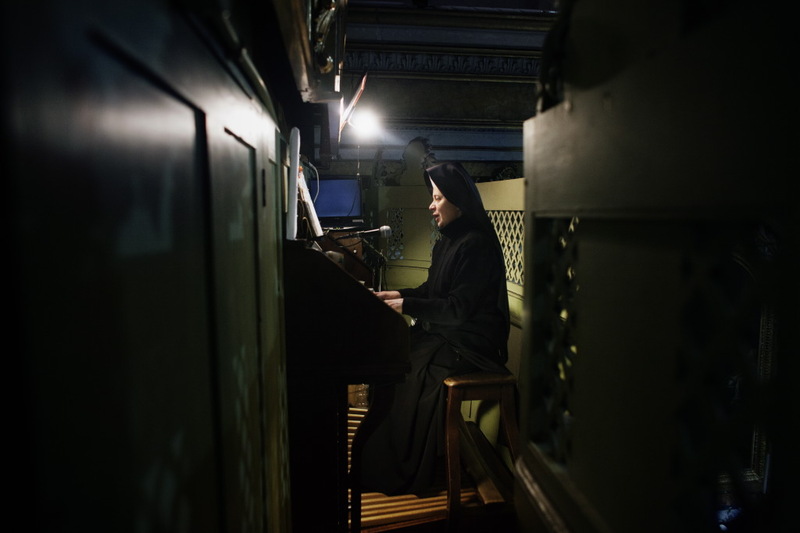 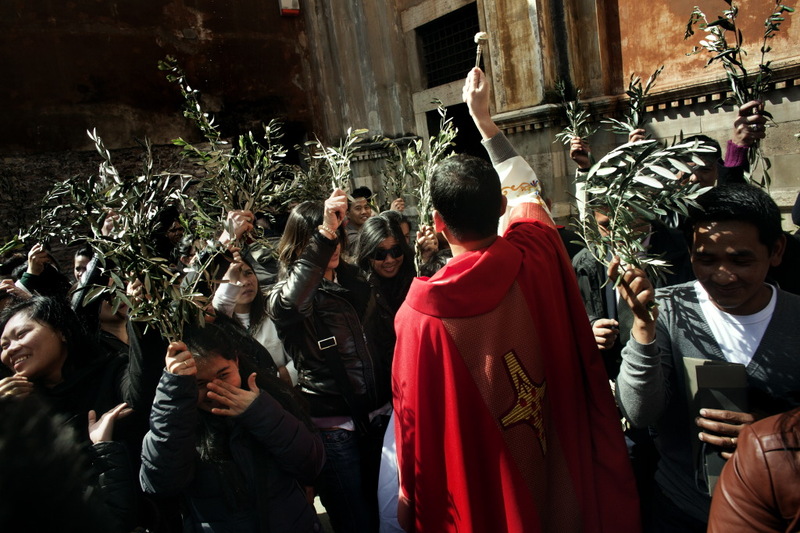 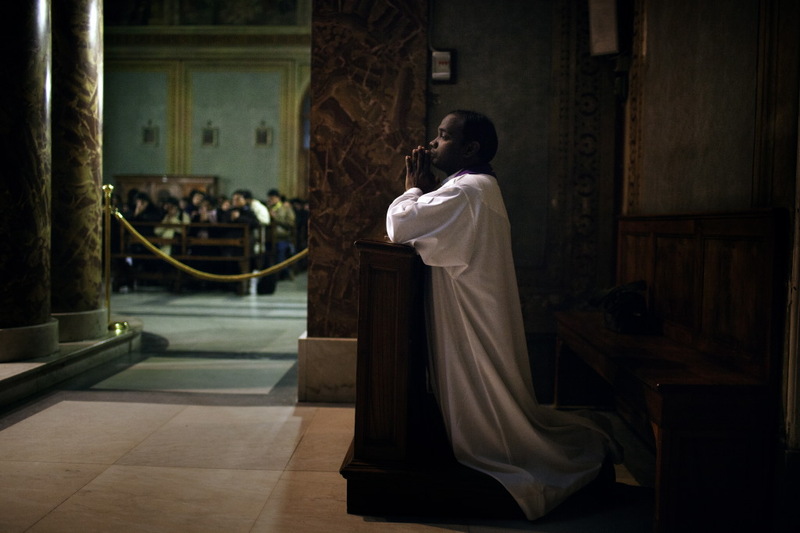 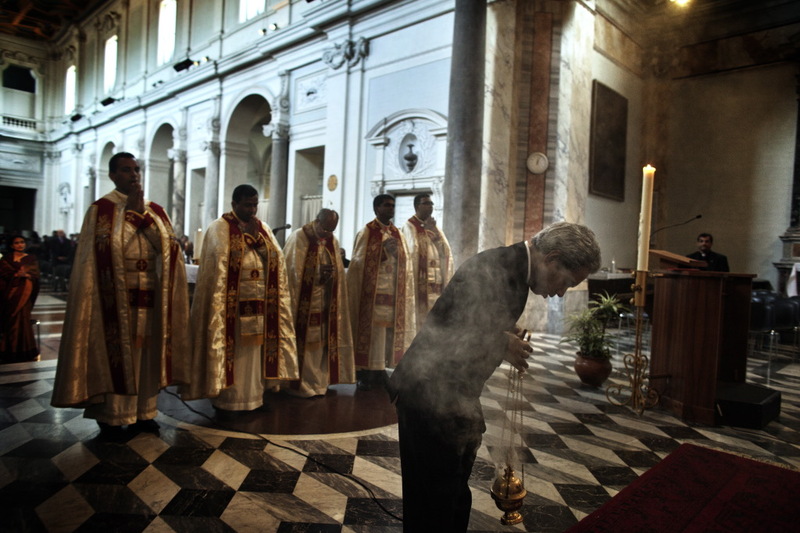 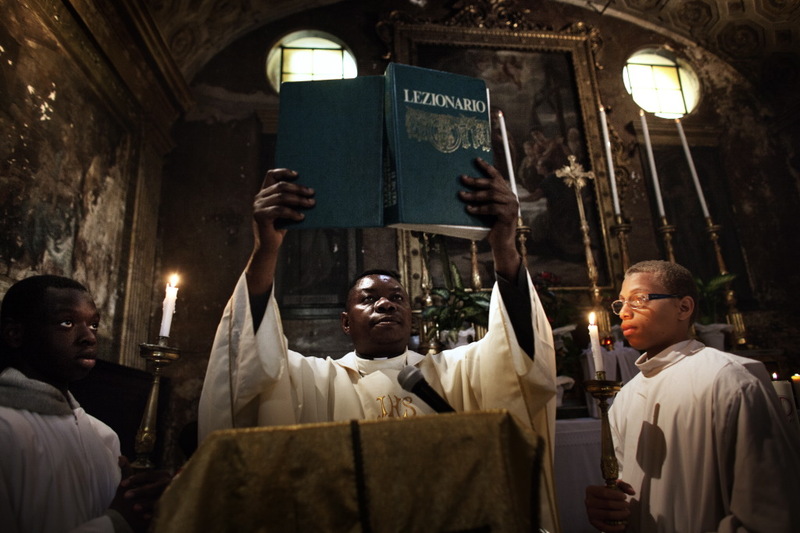 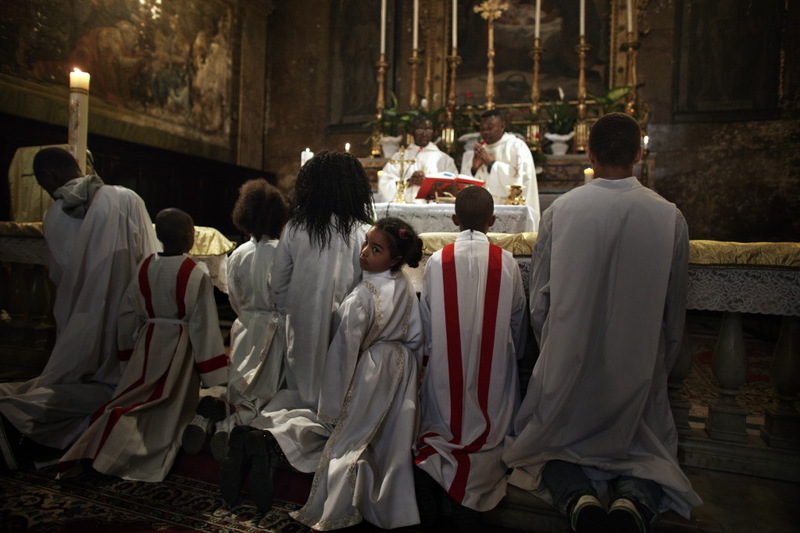 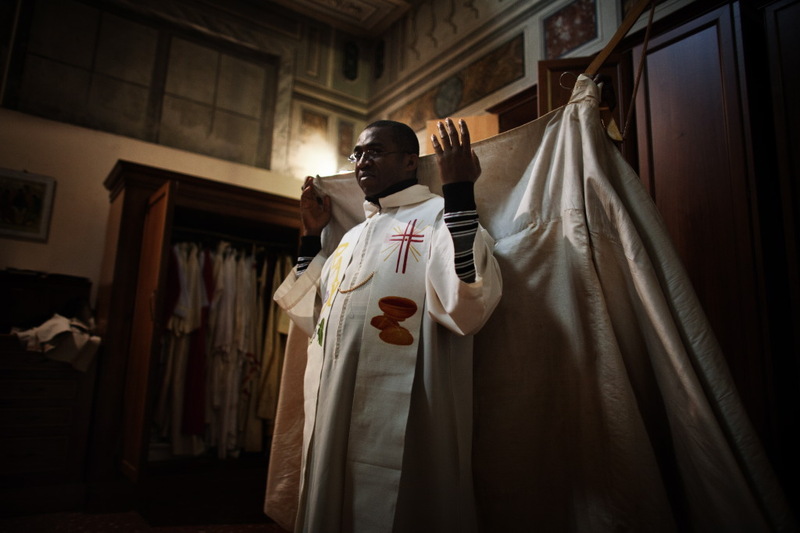 These immigrants are the priests who fulfill their roles in Italian churches since the crisis of religious vocation in the West that has reduced the number of people choosing to become priests. 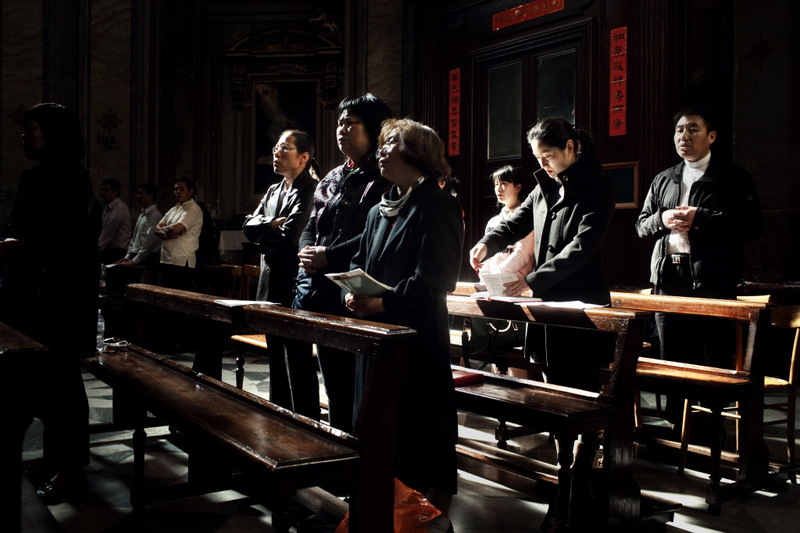 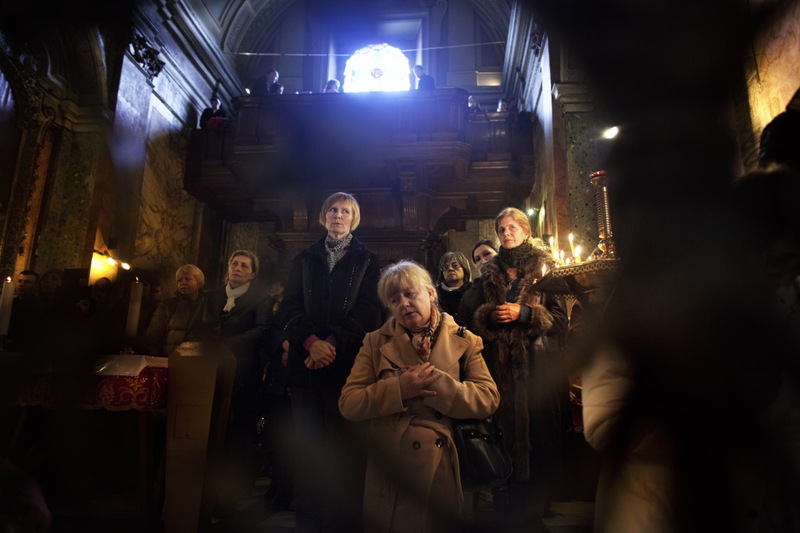 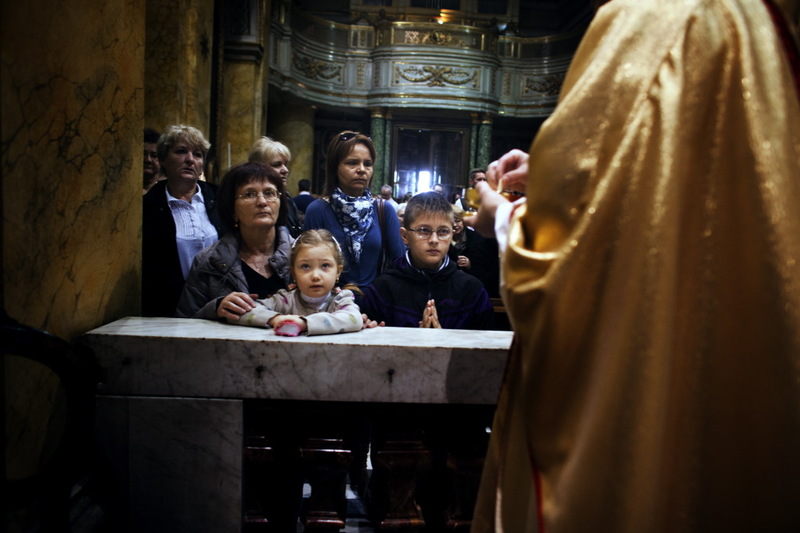 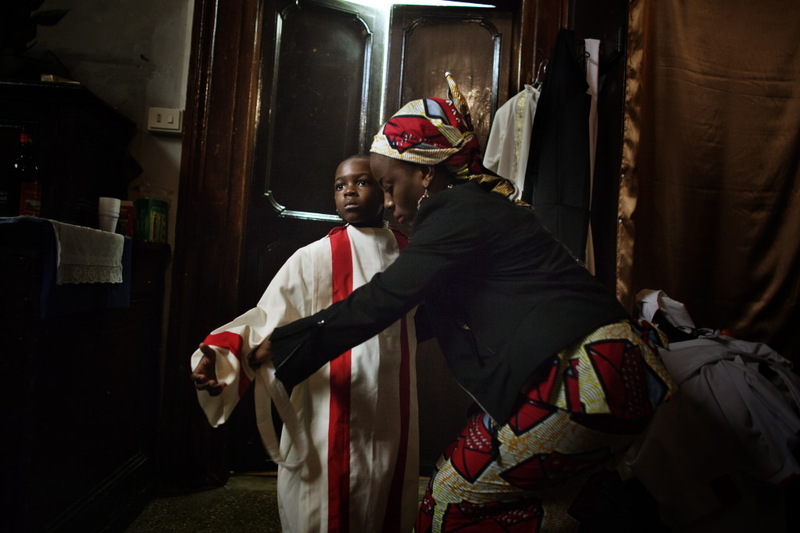 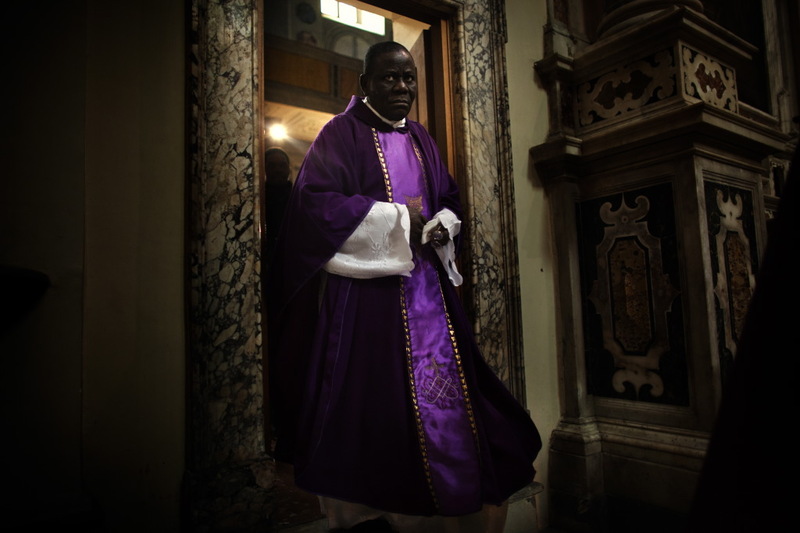 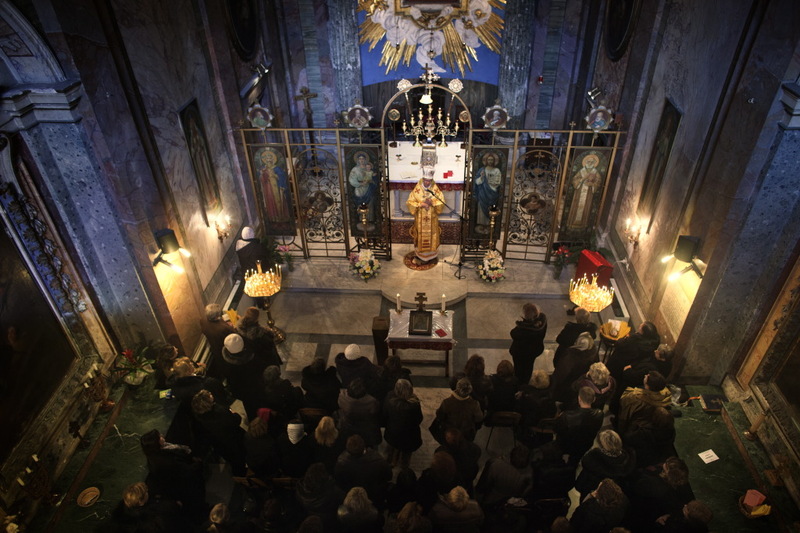 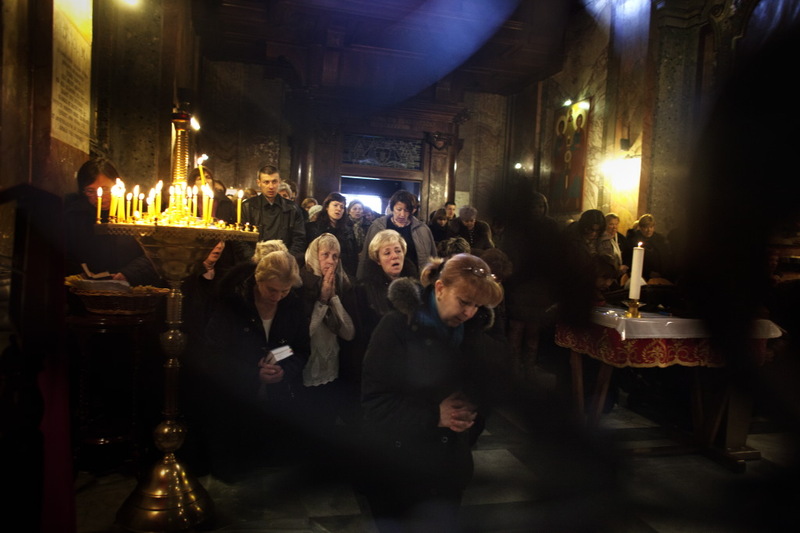 The objective of “Immigrant Clergy” is to capture through photo-reportage the new face of the Church which is changing due to the presence of a growing number of priests, monks and nuns working in Italian diocese.